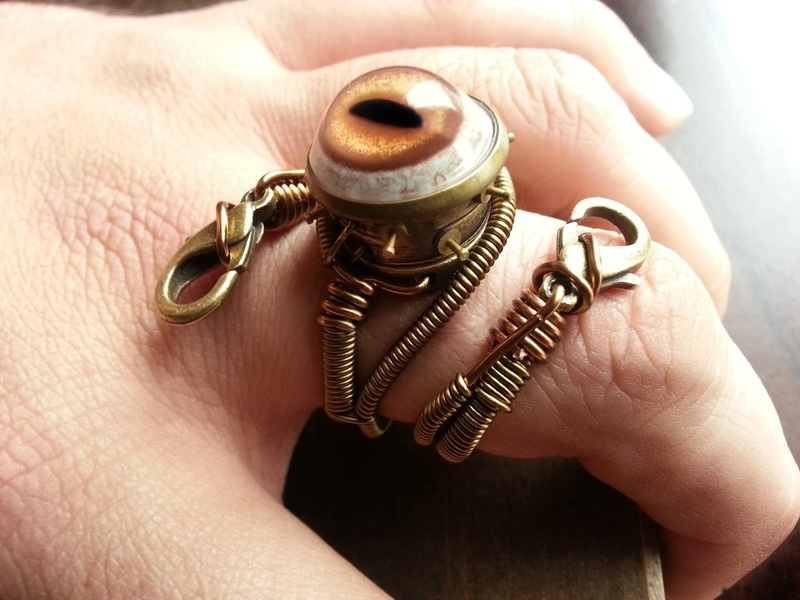 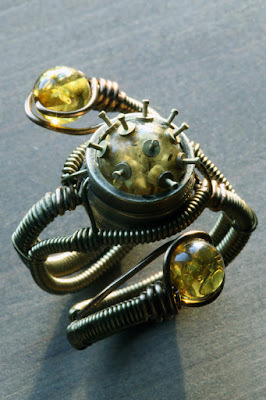 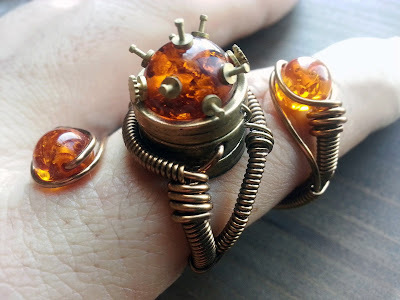 These steampunk rings is an adjustable version of our signature Mad Scientist ring. 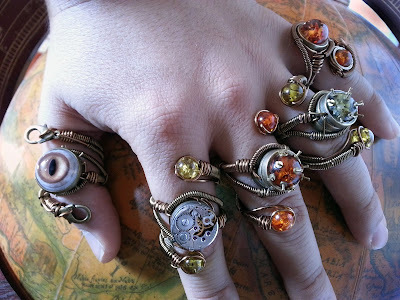 I plan to make many more with different components. You can find it the Limited Edition section of our Etsy shop, here : https://www.etsy.com/ca/shop/CatherinetteRings?